Case binding machine Mark - Easy Bind 75 is automation to the conventional manual case making process. Easy bind 75 ensures high productivity, superior & uniform case quality throughout the job run. It is redefining case making process in post press. 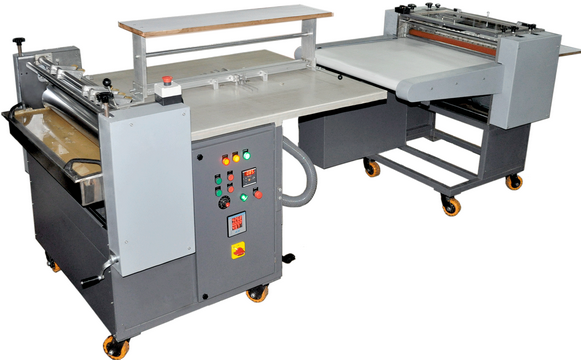 Easy Bind is designed and developed with special concern on higher productivity, simple operation, large variety of jobs, ease of maintenance & most suitable size for binding.